TIME. DISPLACED. GORILLA. 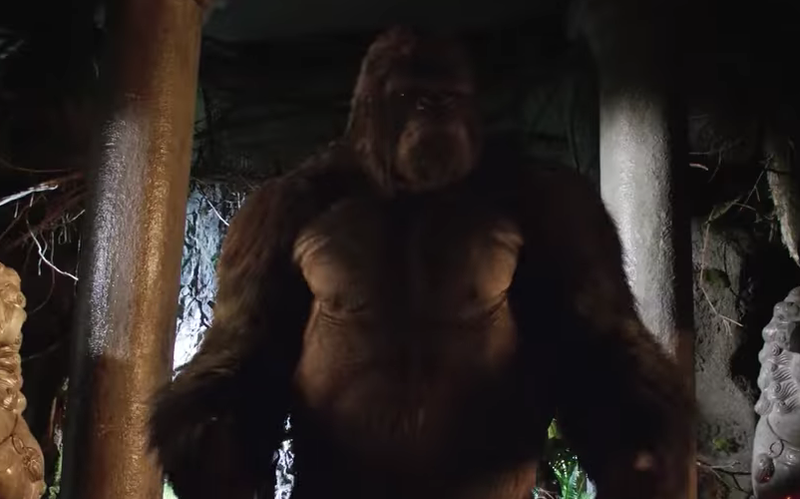 GRODD!!!!!!! VIETNAM. GRODD. IS. GOOD. GRODD. REACT. Episode Info: With Sara (Caity Lotz) out of commission, the team finds a new Anachronism that leads them to the jungles of Vietnam and right in the middle of the war. Ray (Brandon Routh), Amaya (Maisie Richardson-Sellers) and Zari (Tala Ashe) pose as journalists and trek through the jungle when they are lead to time-displaced Gorilla Grodd. Meanwhile, Nate (Nick Zano) and Rory (Dominic Purcell) run into someone Rory knows which give a glimpse into his past. Victor Garber and Franz Drameh also star. Are you ready? Are you ready for this? Are you hanging on the edge of your seat? Because my body is.